Behind the scenes we’re busy getting Summer 17-18 range together. Whilst we work a year in advance, this shirt along with other versatile pieces will be available in store starting in June. Our local team work hard to ensure that all our garments are designed & crafted to meet our high quality standards. 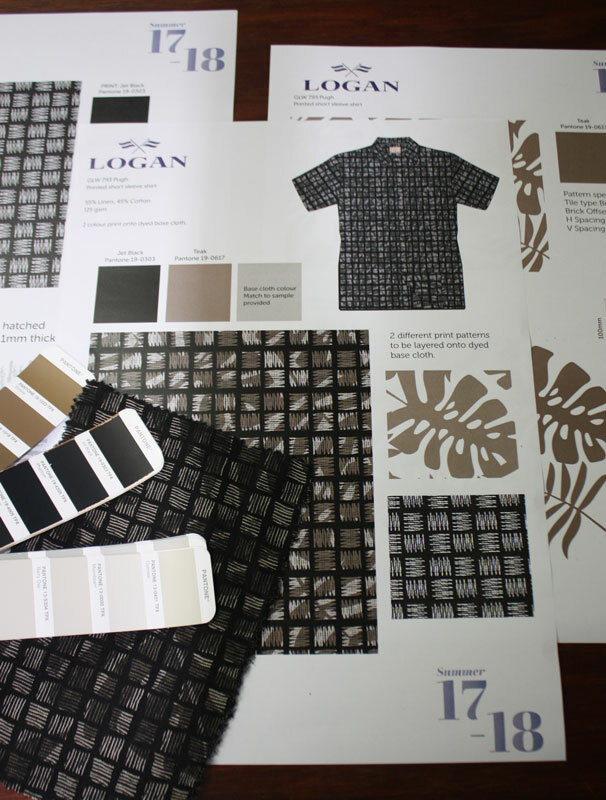 This image shows some of the detail work that goes into our fabric design.